Intricate #MDM projects like #material master data management are result-oriented, and need the presence of knowledgeable and experienced data experts at all times. 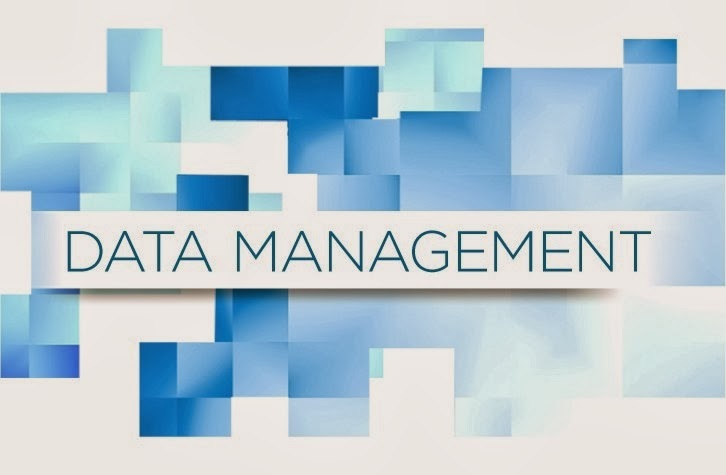 In order to proceed with large data management projects such as material master data management, businesses generally prefer to purchase and implement new MDM tools in one single move. At such times, they employ a set of skilled individuals to smoothen the overall transition. Since several companies consider hiring outsiders as quite risky, for fear of handing their precious data in the wrong hands, they tap into their own firm to look for individuals who match up to their minimum set criteria. In addition, if the software runs on a well-known digital platform, they hire a smaller set of people to work together on the project. These people are generally given a quick tour through the system, equipped with some light, first-hand training on how to use the software, and then asked to take over the project themselves. With the visible lack in substantial structure, strategy, design and best practices, such an environment would only benefit certain short-term data requirements. Moreover, it would also invite added data maintenance expenses in the long run, with the regular need to keep internal customers and stakeholders happy.